Propane is a safe fuel to use anywhere. Propane has a narrow range of flammability and cannot be ingested like gasoline or alcohol fuels because it is released as a vapor from a pressurized container. 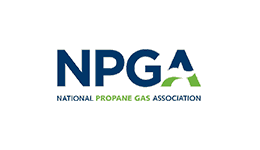 Propane is produced from both natural gas processing and crude oil refining, in roughly equal amounts. It is colorless and virtually odorless. A strong identifying odor is added so the gas can be readily detected. Do Propane Prices Fluctuate Much? As a by-product of crude oil, the price of propane usually tracks the cost of a barrel of crude. Why Should I Use Propane? Because millions worldwide are using propane to make their lives more comfortable. Of course, that's not surprising. After all, the advantages of propane are tough to beat. 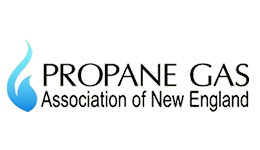 Propane is an environmentally friendly choice because propane burns cleaner, works harder and operates smarter. Choosing propane means you can help reduce greenhouse emissions, save energy and protect the environment. What If I Smell A Propane Leak? 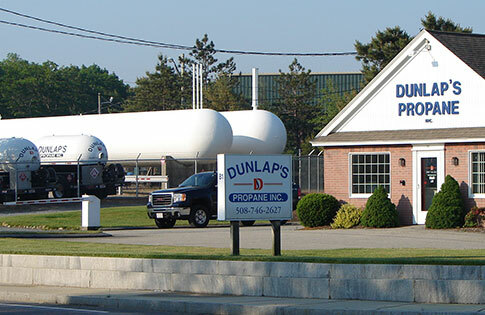 If you smell propane, evacuate everyone from the building and call Dunlap's Propane, Inc. immediately. DO NOT remain in the building, use the telephone or light switches or try to determine the source of the leak by yourself. Know what propane smells like. Dunlap's has pamphlets available with a "scratch-and-sniff" spot so that your entire family can recognize the smell. Contact Dunlap's Propane to obtain one. Visit www.propanesafety.com for more information.